It may be a long way from the other end of the world, but once you get there, you'll find that Cape Town is reasonably priced. While not one of the cheapest cities on the African continent, it is definitely budget friendly and offers a variety of wonderful activities, many of which are easily reached by walking. The famous Table Mountain not only offers an exceptional view of the city. As a biodiversity hotspot, it hosts more plant species unique in its environment than the entire UK! Enjoy the beaches (some have penguins! 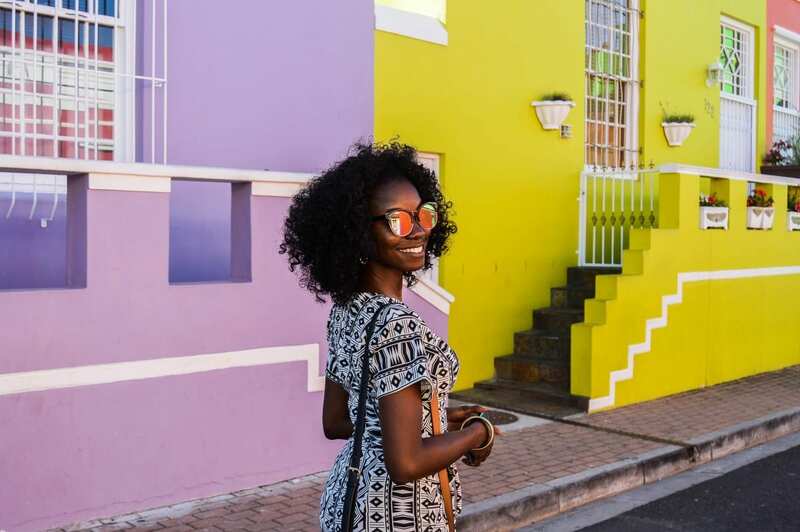 ), Local wine, whale watching, brilliant Xhosa crafts and a stroll through the wildly colorful streets of Bo-Kaap.